The Tel Aviv Grand Prix will take place in Israel from January 24-26, 2019. The Israeli Judo Federation releases important information concerning the VISA procedure. The Israeli Judo Association will host the Tel Aviv Grand Prix between 24-26/1/19. The federation will welcome all delegations from all members of the International Judo Federation. 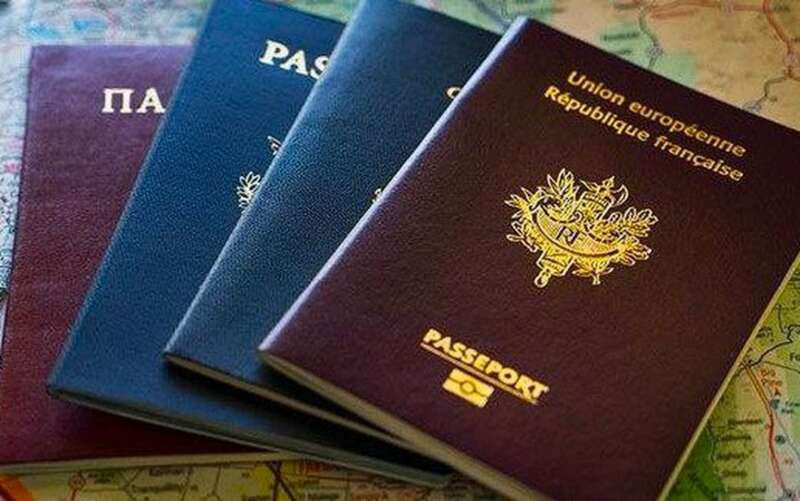 In order to assure smooth entrance to the State of Israel the passport holders of the countries listed in the PDF document below should fill out the attached excel file and send it back not later than 13/12/18. The Federation is kindly advising to respect these procedures in order to guarantee the smooth entrance to Israel.